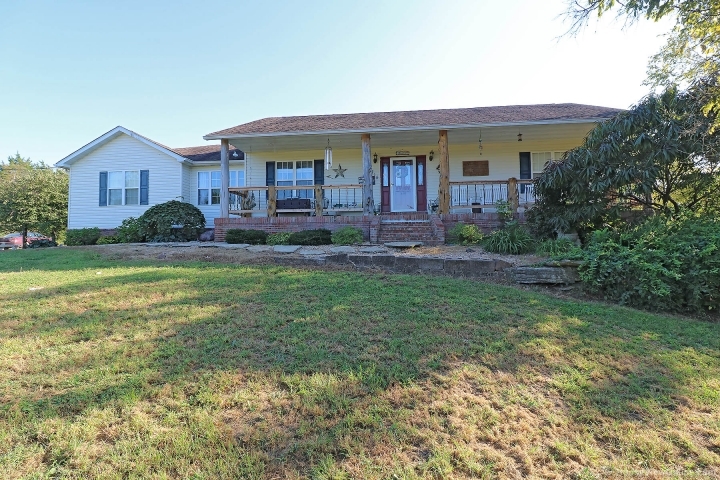 BEAUTIFUL 3 bedroom, 2 full bath home nestled on 4+ Acres in the peaceful Salem Fields Subdivision. This home boasts over 3,900 SQ.FT of total living space, perfect for entertaining your guests. Bright & open floor plan featuring living/great room w/fireplace, formal dining area & adorable breakfast nook just off nice sized kitchen! You'll love the large master suite w/HUGE 10x17 Master Bath w/double walk-in closets, & large jetted tub perfect for soaking your cares away. Main level is complete w/two more generous sized bedrooms, full bath, & laundry room. Partially finished, walk-out lower level of this home offers a large Family/Rec room, 2 more rooms that could be used as additional sleeping spaces & storage areas. 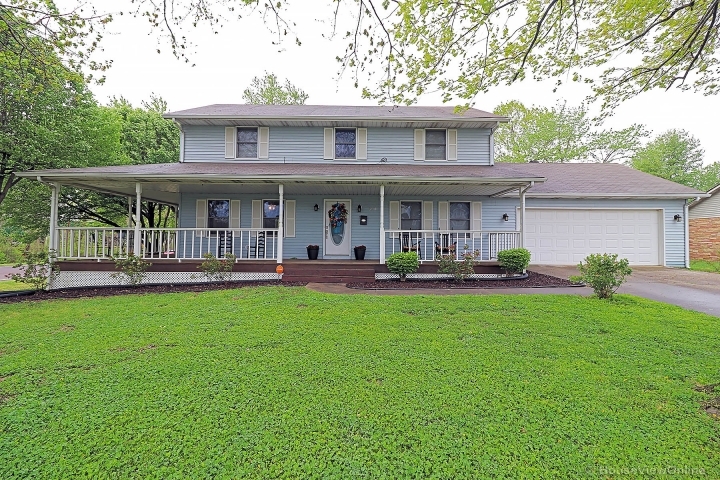 Nice patio area overlooking back yard, & check out the AWESOME above ground pool w/deck! Home is also equipped w/tankless hot water heater, water softener, & 3 year old Heat/AC, & oversized 2 car garage. Central R-III Schools. Call to schedule your personal viewing TODAY!